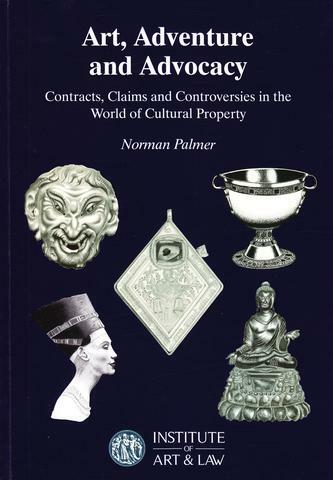 (2015) In this volume, distinguished art lawyer Professor Norman Palmer gives a bird’s eye view of contemporary issues in art claims and litigation. He outlines the legal machinery driving the cross-border movement of cultural objects and explores the title questions that come to light when art travels globally. In this volume, distinguished art lawyer Professor Norman Palmer gives a bird’s eye view of contemporary issues in art claims and litigation. He outlines the legal machinery driving the cross-border movement of cultural objects and explores the title questions that come to light when art travels globally. 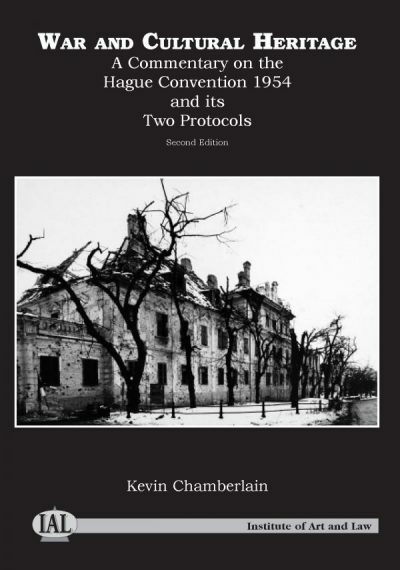 Along the way the author explains the role of national legislation in the protection of cultural objects, and offers guidance on the drafting of art-related agreements. 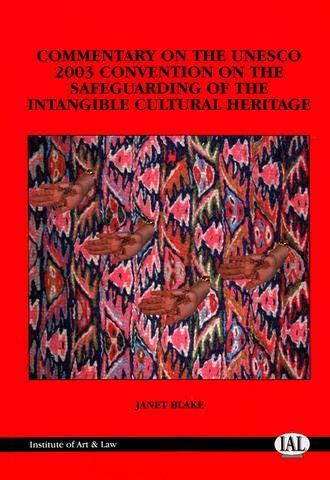 While the focus of this survey is on tangible art and other forms of cultural wealth, the author refers to intellectual property rights and their relationship with physical things. 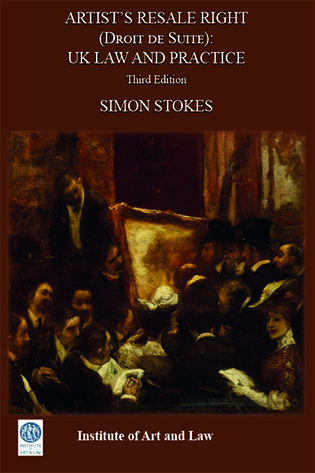 This volume enables art owners and administrators, along with the communities and governments to which they answer, to develop an understanding of the vast scope and variety of art disputes. 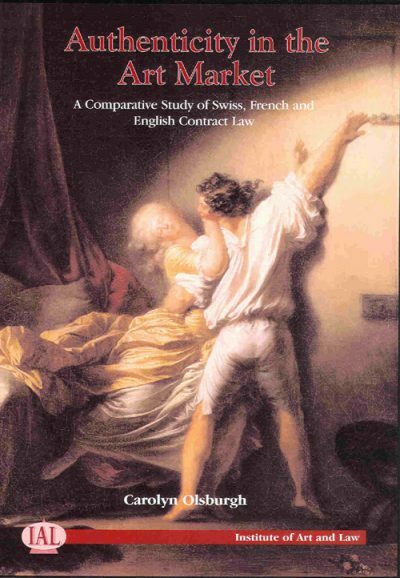 Readers will also learn the need for prudence and foresight in any dealing in art. Palmer clearly demonstrates, by use of examples, why it is preferable to take legal advice before the event than to suffer litigation and loss afterwards. Professor Norman Palmer QC (Hon) CBE is a barrister specialising in the law concerning cultural property and other forms of portable wealth. He advises on matters involving fine and decorative art, antiquities, archaeological hoards, national patrimony, manuscripts and the luxury arts. He advises governments on national law and policy and the drafting of legislation; he also advises international bodies on the development of uniform law as well as advising individuals and corporations on repatriation claims, art loans, title disputes and other matters.